New recently completed two-bedroom properties in Cowbit, built by D. Brown (Building Contractors) will soon be rented to tenants of South Holland District Council. Christine Lawton, the council’s portfolio holder for housing, says: “This is one of several sites that have been transformed into housing over the last eight years. 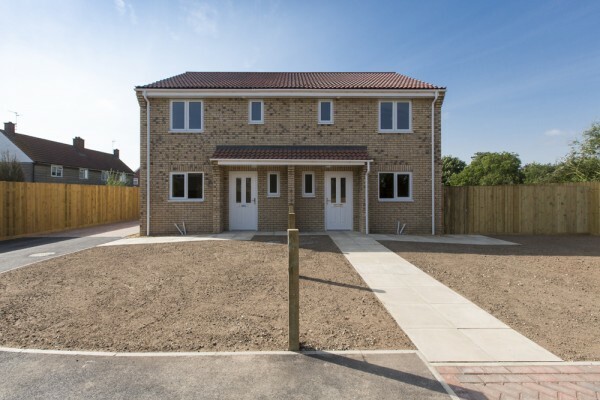 “We have been aiming to develop unused garden areas and garage sites and this helps to fill areas in the housing stock that are in high demand.